Believe it or not the summer is winding down. Spend time outdoors before the winter comes! Nowadays, many children stay indoors while paying video games, watching TV and spending time on the computer. This bad habit is linked with the rise in childhood obesity. Making time to go outside while enabling your children to run around and explore is extremely important. An hour a day can do the trick – don’t think you need to spend many hours outdoors. Additionally, when children are moving around and burning off energy, they would have much less difficulty with paying attention in the classroom. So now that the school year is around the corner, spend some time outdoors, your children will be forever grateful! 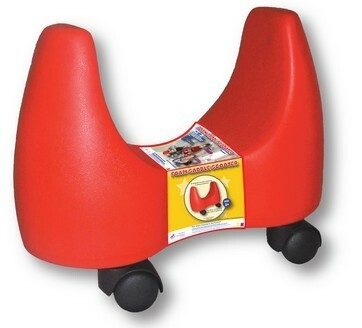 Check out this great scooter for young children – which is also great for vestibular and motor planning activities.